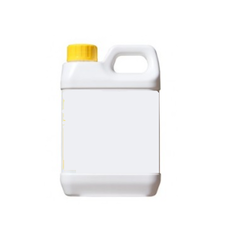 Pack Size: 50 litres,200 litres hdpe carboys and drums. and scale inhibitor for Coolants/Antifreeze, and Cooling Towers( equivalent Nalcool 2000). We are involved in offering an extensive range of Corrosion Inhibitors to our valuable customers that is widely demanded in various industries. It is efficient and renders consistent performance for longer period time. 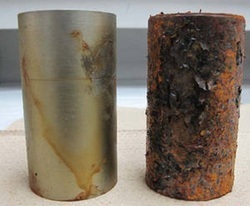 A corrosion inhibitor is a chemical compound that, when added to a compound, then it decreases the corrosion rate of a material, typically a metal or an alloy. We develop products as per the need of the customer if it is within our range.